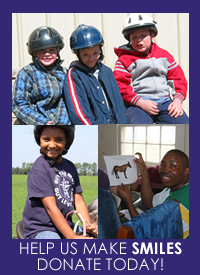 Support for our seven program horses and three Certified Instructors necessary to provide services to more than 200 special needs children and adults throughout a one year period. 100 % of sponsor proceeds benefits KART. All Sponsors will be identified in publicity materials, website, social media outreach, signage at event, and KART’s annual newsletter. Click on the image above to make a donation! 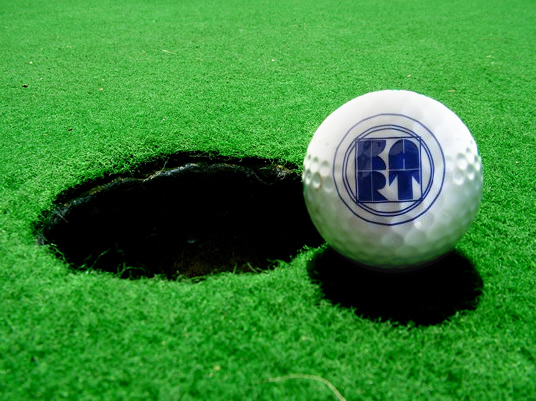 KART is a 501(c)(3) not-for-profit organization. Copyright © 2018 Kent Riding Therapy All Rights Reserved.